The manufacturers name has changed from Organic Essentials to Swisspers. The organic farming methods replenish the soil, protect the purity of air, water and food supplies, and preserve precious resources. 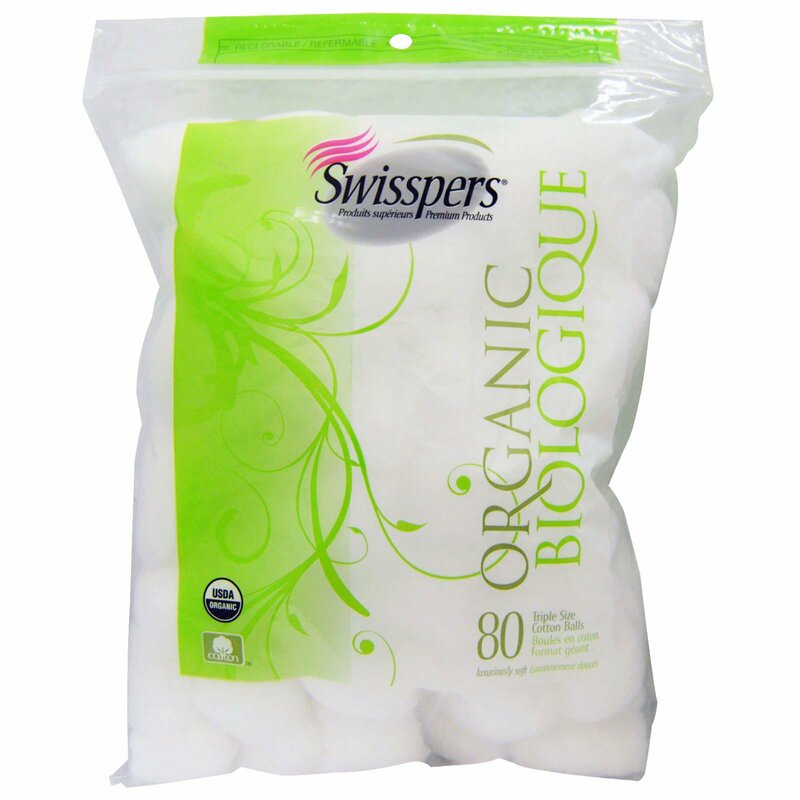 Swisspers Organic cotton is grown by a cooperative of small family-owned farms. Their fields are regularly inspected by independent certifiers to ensure the highest standards of organic practices. 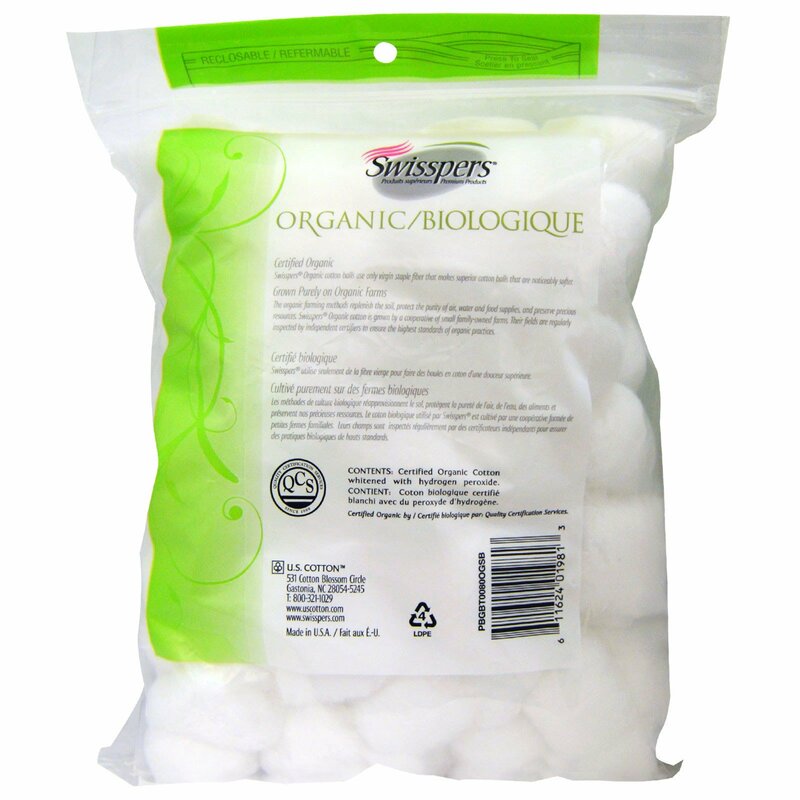 Certified organic by Quality Certification Services.